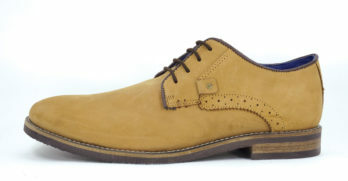 Bishop (Brown/White) Genuine Leather Handmade Lace-Up Formal Shoe . 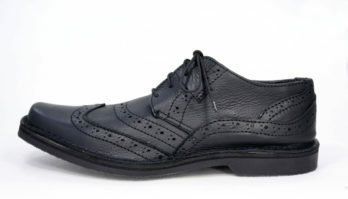 Freestyle Craftsman Black Handmade Genuine Full Grain Leather Shoe. Quayside handmade Black Genuine Leather Slip on shoe. 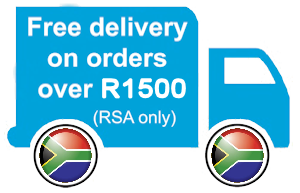 All our leather goods are proudly South African. Quayside handcrafted Brown Genuine Leather Slip on shoe. 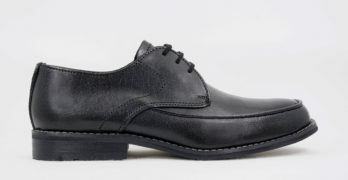 Vanucci Genuine Leather (Black) Handmade shoes. 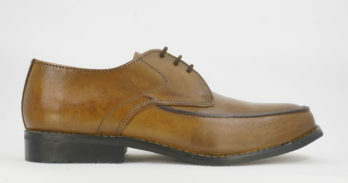 Vanucci Genuine Leather (Cognac) Handmade shoes. Vanucci Genuine Leather (Tan B) Handmade shoes. 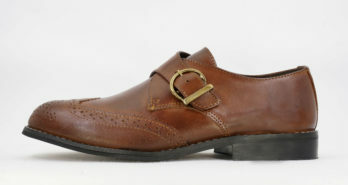 Vanucci Italian Genuine Leather Formal (Cognac) Handmade shoes. Vanucci Italian Genuine Leather (Mocca ) Handmade shoes. 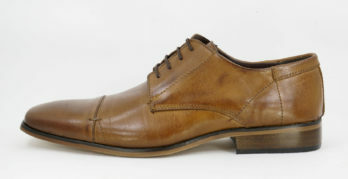 Vanucci Italian Genuine Leather (Tan B) Handmade shoes. NEW – Vanucci Rust handmade Genuine Leather Nubuck. Watson Formal Genuine Leather Handmade Slip-On Shoe (Brown).